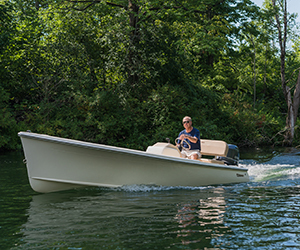 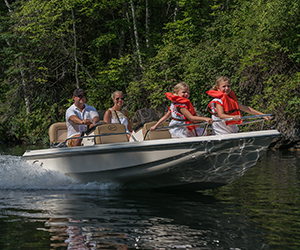 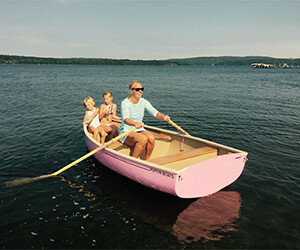 Pontoon boats offer a wealth of opportunities in Maine for activities on and around the water. 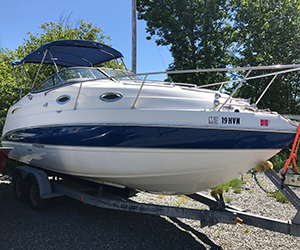 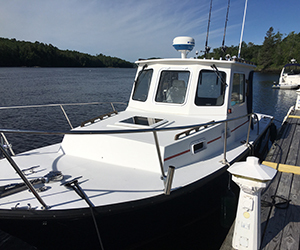 Hamlin's Marine can provide you with the sale of a pontoon boat anywhere in Maine and even beyond. 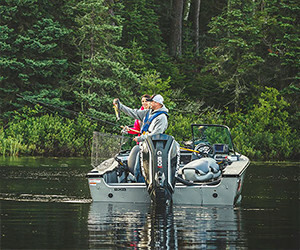 From the obvious activities such as swimming, tubing, skiing and island hopping to more immersive adventures like camping, fishing, and making new friends you can find lots to do on the many varied waters in Maine. 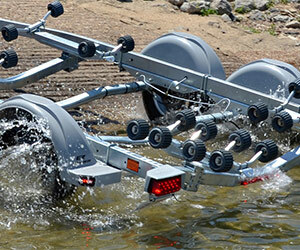 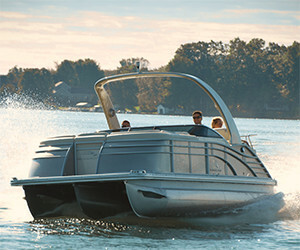 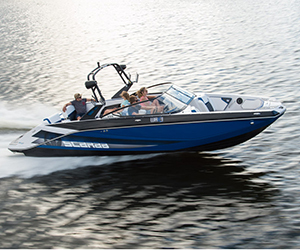 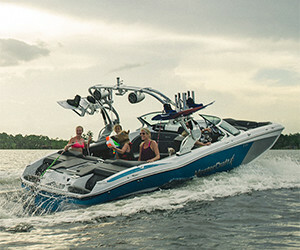 Come to us and find the best selection of pontoon boats for sale in Maine. 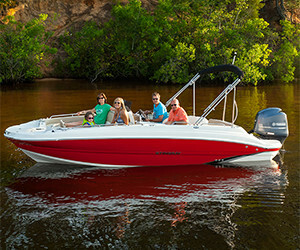 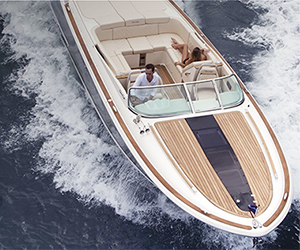 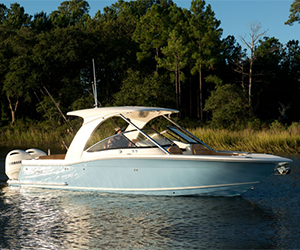 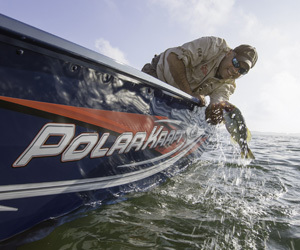 We have pontoon boats rigged for pleasure, towing, entertaining, fishing, and any other activity you may undertake. 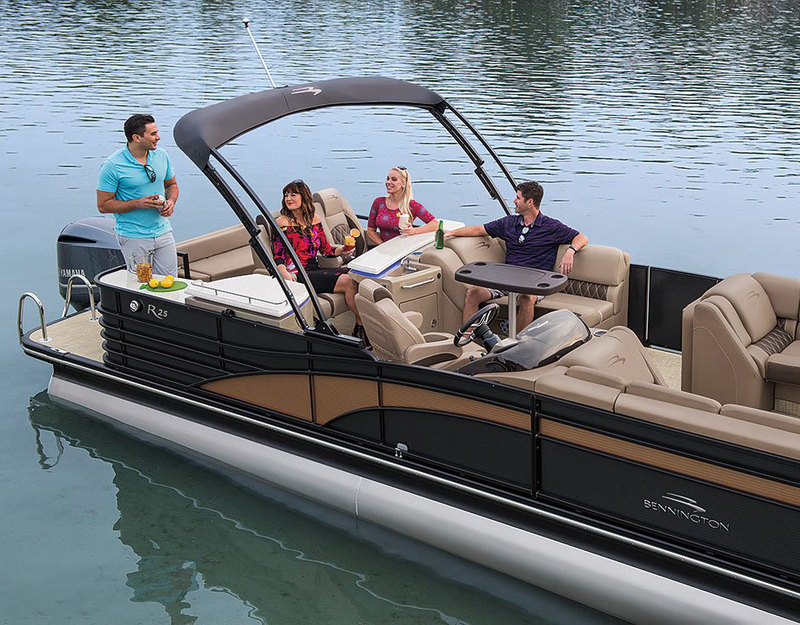 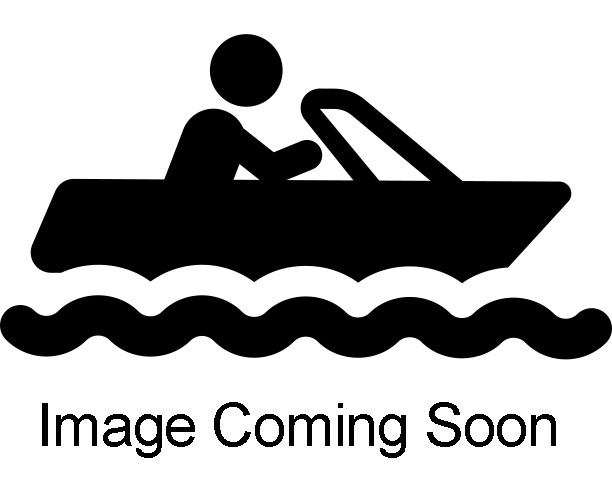 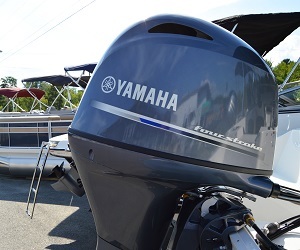 If you are looking for a used pontoon boat for sale you can visit our Used Boats section to find one.